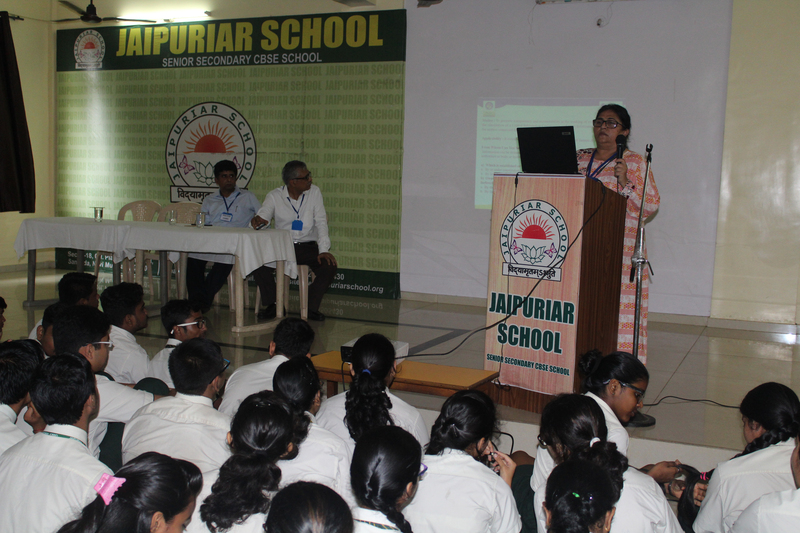 BPCL had conducted an interactive session with the students of XI and XII on RTE.Students interacted with the speakers and cleared their doubts .It was a very informative session. 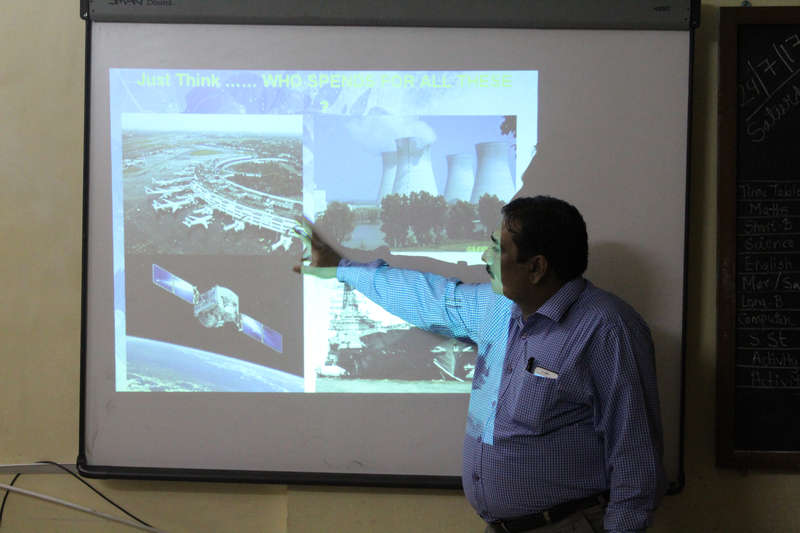 Lecture by income tax department was delivered in Std X. 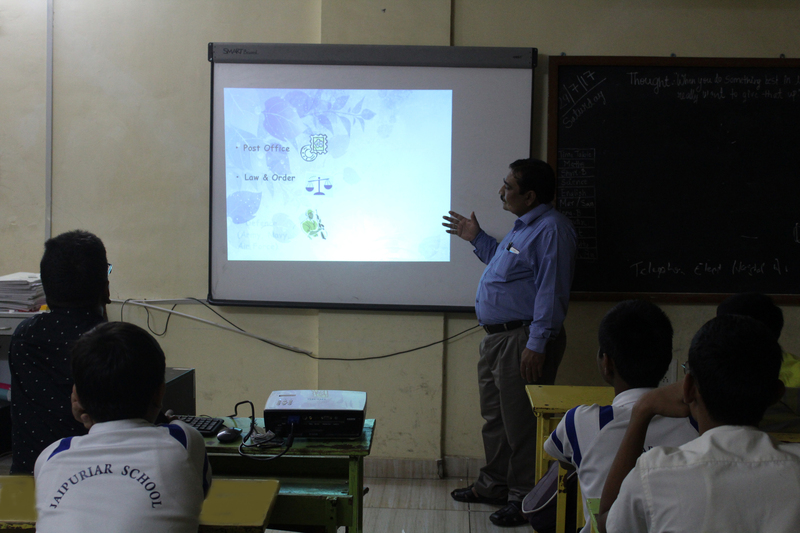 They informed students about need of tax, how tax are helping in developing a nation, responsibilities of citizensetc. 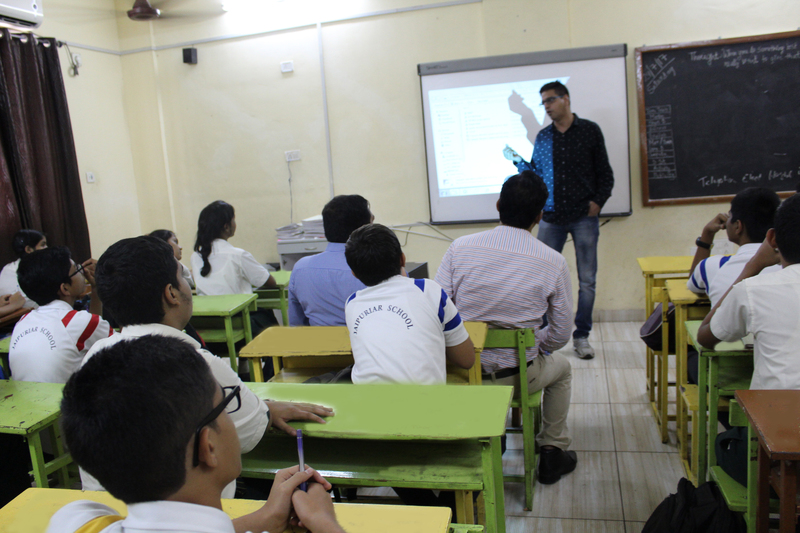 Session proved to be very helpful for the students.